Lawyers for Elon Musk and the US Securities and Exchange Commission will square off in a Manhattan courtroom next week over whether the Tesla Inc chief executive should be held in contempt over one of his tweets. US District Judge Alison Nathan scheduled oral argument on an SEC contempt motion for 4 April at 2 pm EDT (1800 GMT), after both sides said they saw no need for an evidentiary hearing. Musk was accused by the SEC of violating his October 2018 fraud settlement with the regulator by tweeting on 19 February to his more than 24 million Twitter followers that Tesla could build around 500,000 vehicles in 2019. 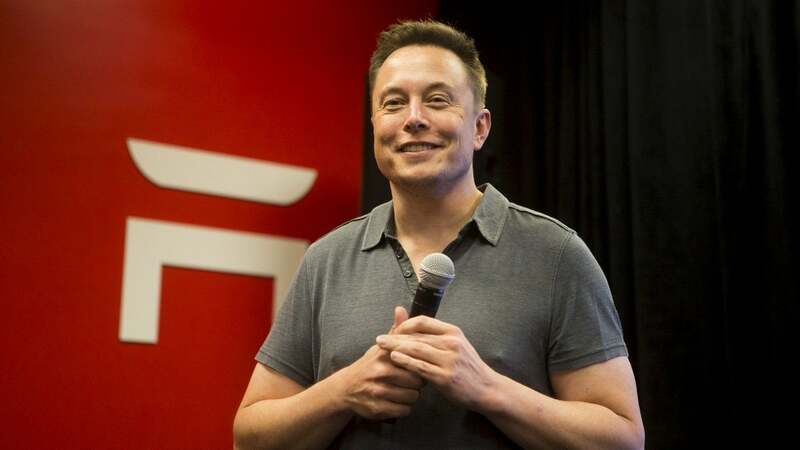 The settlement was intended to resolve a lawsuit over a Twitter post last 7 August in which Musk said he had “funding secured” to take Tesla private at $420 a share.